Most lectures on marketing, sales, and "business" are taught by academics... theorists. Theorists have never run a company, never raised money, and never had to explain to their boss why they didn't hit their numbers. Once I saw a "social media viral strategy" course that looked promising. Before enrolling I researched the instructor... 59 followers on Twitter. What gives? Most courses are "tool" tutorials. We teach how to think like a marketer. I'm the founder of Fomo.com, a self-taught developer, and former marketer at YC and Techstars alumni startups. Email me: [email protected]. Between these roles I freelanced with 40+ venture-backed companies ranging from makeup and freight, to mobile video SDKs and wine ecommerce. Prior to my career in technology I worked for Red Bull, Teach for America, Microsoft, and started 2 companies, which I later sold before graduating college. Check out my entire life story here. Here's more about me, your lead instructor. I believe in giving back and I've written 175+ essays on marketing, leadership, and sales. My "day job" is growing Fomo and Cross Sell, which generate nearly $2mm in combined annual sales. In my spare time I run a micro private equity shop, Fork. Even with a full plate of commitments, I still make time for side projects. Throughout my career I've built more than 20 apps, am a 13x maker on Product Hunt, and devised multiple PR stunts to make a point. Here's a 13 hour live stream of me building a SaaS app from scratch. I do whatever it takes to get the job done, even when I'm just complaining about cancelled flights. And I share these convictions publicly. Here are 2 presentations I gave recently on marketing and technology. "I was just like you six months ago; Feeling frustrated with my career, not wanting to change companies for fear that it'll be more of the same and then randomly found myself reading reviews of "tech bootcamps." In the end, you have to take calculated risks to get to where you want to eventually be. I now have a great network and knowledge that I didn't have before. My experience at GrowthX was amazing." "I've taken countless Udemy courses, read all the blogs, watched all the videos, and been in the industry as a marketer for over 2 years now. Nothing matches the level of depth and quality that's offered in this course. Ryan does an excellent job of showing real-world examples, defining terms, and giving clear instructions for how something should be done. This is like a PhD in growth marketing and is well worth it for everyone. It covers everything: concepts, strategies, tactics, and even tools." "The content itself is more than worth the price point, but Ryan's comments pushing us to think deeper are gold." "I think you can find content online to purchase in many ways but doing it in such a structured way how GrowthX does provides a load of added values. I developed a lot." Nine learning modules, including finding your target audience, organic/paid acquisition, technical marketing, conversion rate optimization, and more, plus instant, free access to every new module that comes out in the future. I want my boss to buy this, but how? Introduce your boss to me via email ([email protected]) and I'll chat with them to see if we're a fit. 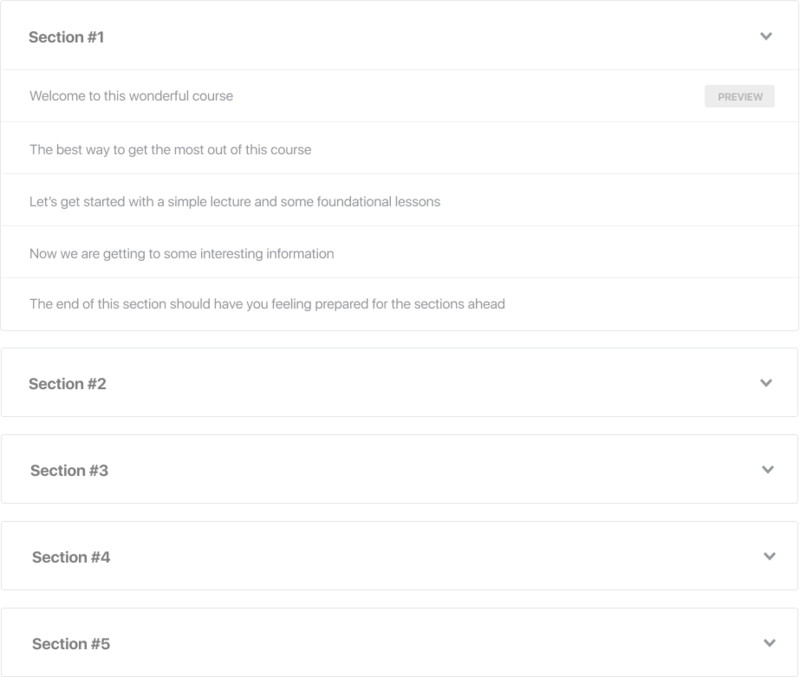 Some courses provide email templates, but I'm more interested in making sure we can be helpful. This course is self-paced and taught online. Included in your enrollment are private 1:1 video calls and hand-graded assessments, which you can submit any time. How long do I have course access? Forever. After enrolling you have unlimited access to this course, including complimentary access to future lectures. I'm a developer. Is this for me? If you write code full-time, no. But if you're working on a side project that needs to grow, or considering switching roles to a growth engineer, perfect. We've never discounted this course, and don't intend to in the future. What kind of jobs do alumni get? Most students already have a job or side project to apply these skills toward, and after graduation seek a raise, new job, or more success in their current role. We're on a mission to create world class marketers, not to take your money. If you are unsatisfied with the course, contact us in the first 30 days and we'll give you a full refund. Invest once for lifetime access to existing and new curriculum. Currently 91 lectures and counting. "Love Ryan's clear, easy to follow instructions on how to get started." or four installments of $500 each. Prices are in USD. Need to learn just 1 or 2 skills?